Source: Air Pollution Control ClearingHouse, Inc.
Where required, PIONEER offers Membrane Separation systems for separating undesirable substances e.g. treatment of Natural Gas or Landfill Gas (CO2 Removal). 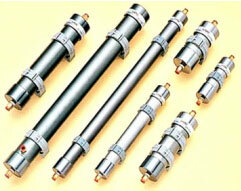 Where required, PIONEER offers Membrane Separation systems for separating undesirable substances e.g. treatment of Natural Gas or Landfill Gas (CO2 Removal). 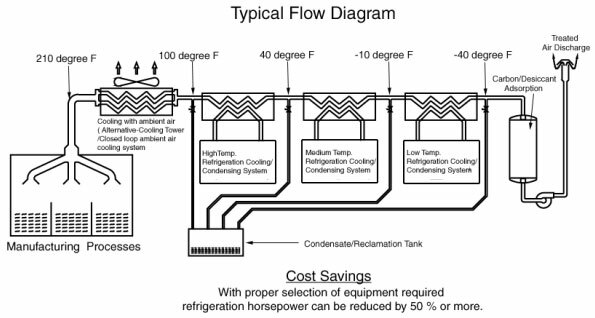 Generally, PIONEER systems come complete with- filtration, gas coolers, membrane modules, piping, valves, controls, instrumentation and other accessories requested, all piped, wired and mounted on a single skid. Air Pollution Control ClearingHouse, Inc., PO Box 9883, Kansas City, MO 64134. Tel: 816-763-4200; Fax: 816-761-5216. Air Pollution Control ClearingHouse, Inc.